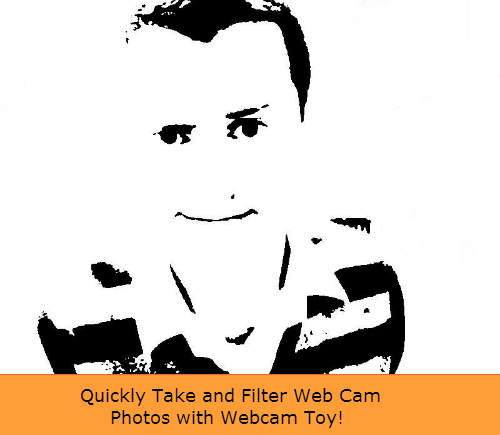 Are you looking for a quick and easy way to take student photos? Do you want a simple way to add special effects and filters to those photos? Well look no further - Webcam Toy is here! Webcam toy makes it possible for you to snap a quick photo using your computer's webcam. Once the photo is taken you have a countless number of photo effect options that you can apply to the photo. This free, online application is similar to Apple's Photo Booth software.